Neither party shall incur any further debts that would burden the credit of the other party, including but not limited to further borrowing against any credit line secured by the marital residence or unreasonably using credit cards or cash advances against credit or bank cards. Neither party shall directly or indirectly change the beneficiary of any life insurance policy, pension or retirement plan, or pension or retirement investment account, except with the written consent of the other party or by order of the court. 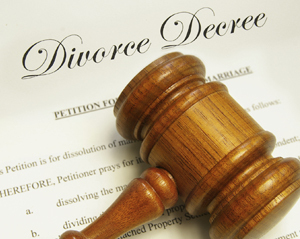 It is important that the parties to a divorce action are aware of this court order so that they do not violate the terms, which could expose the violating party to court sanctions.